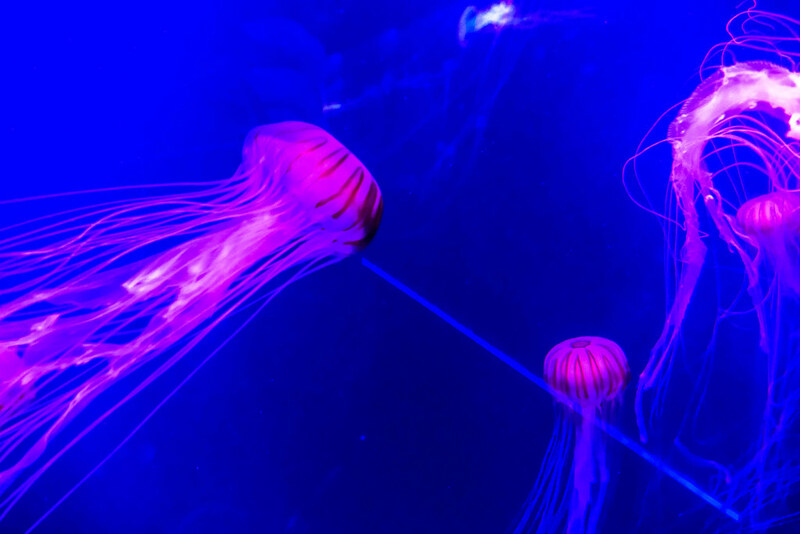 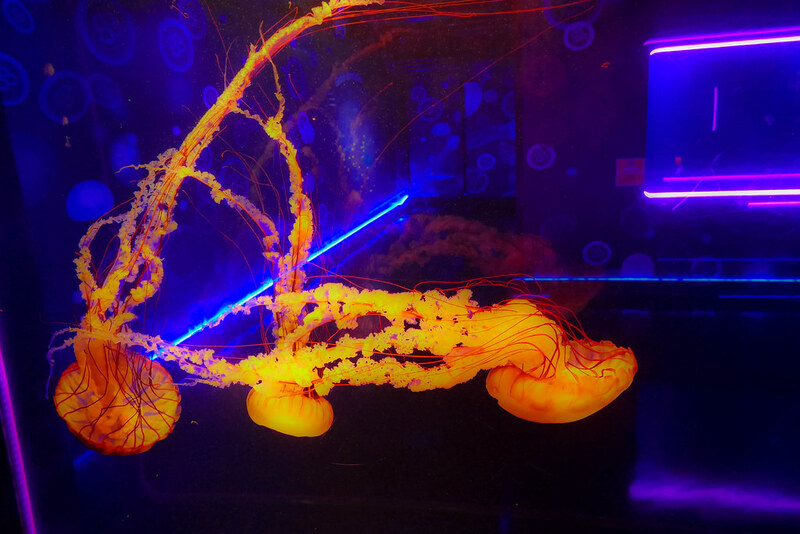 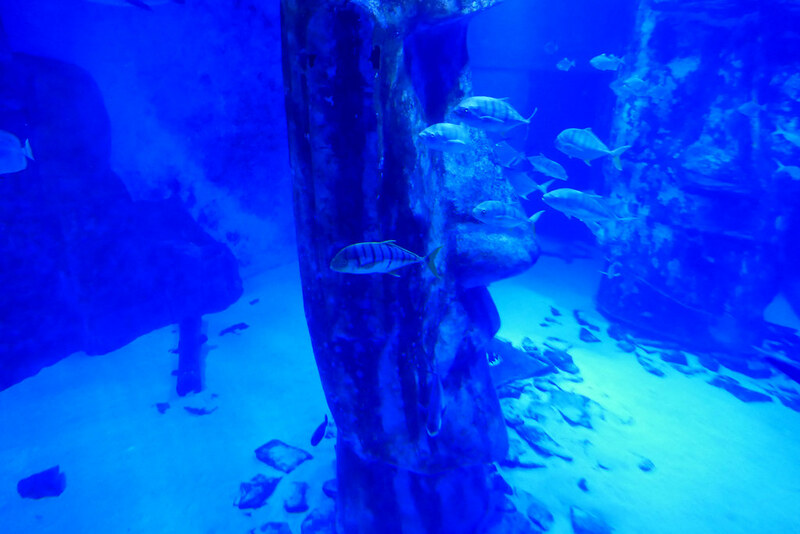 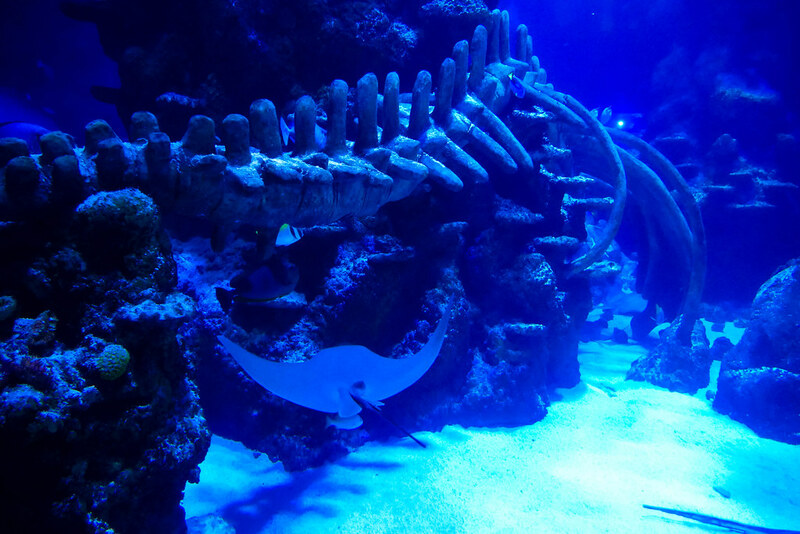 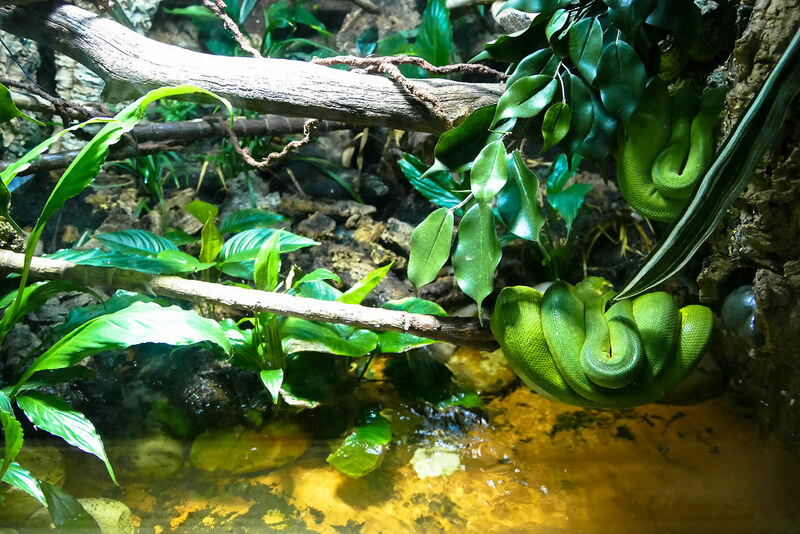 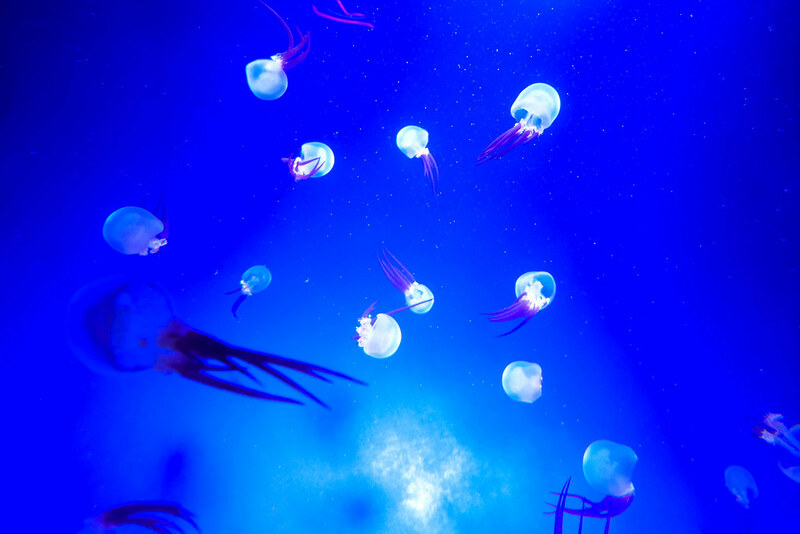 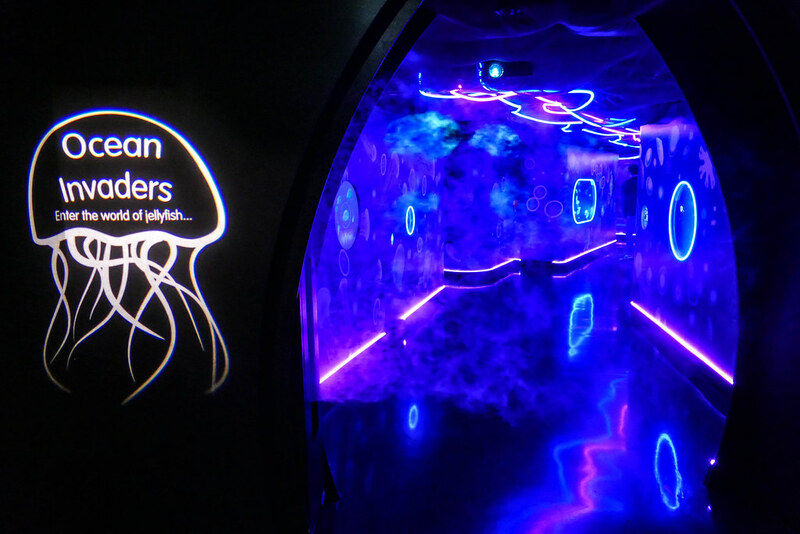 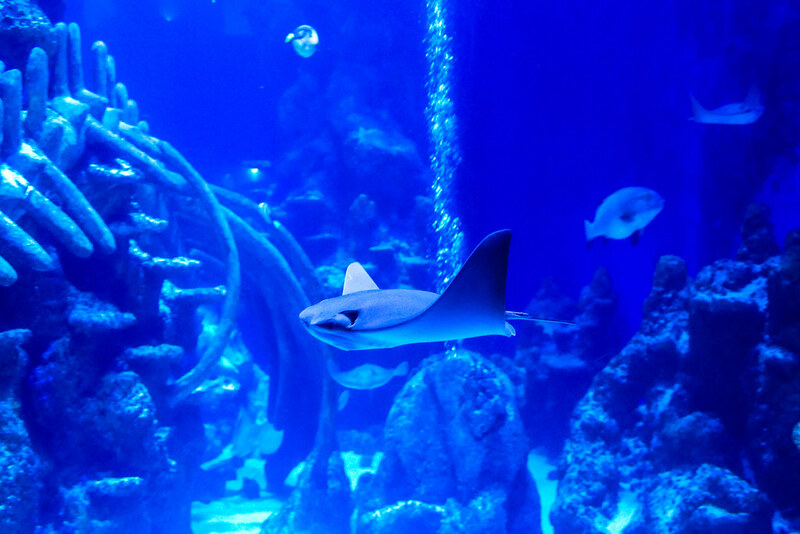 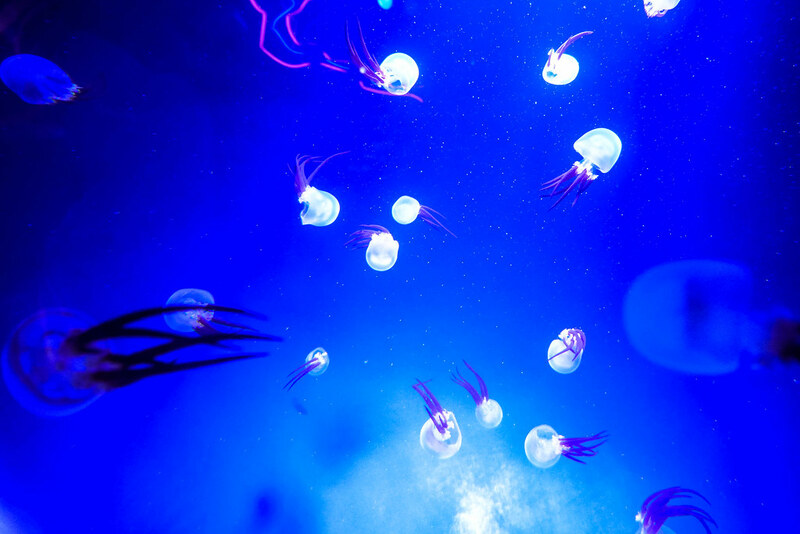 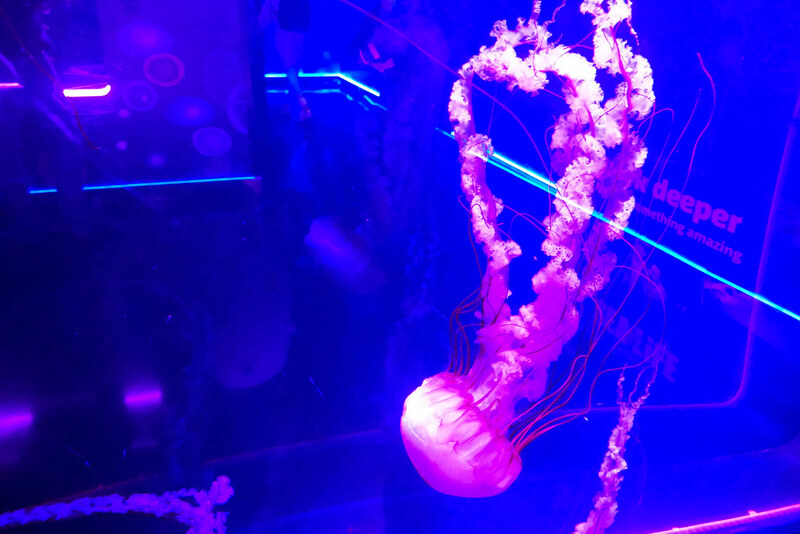 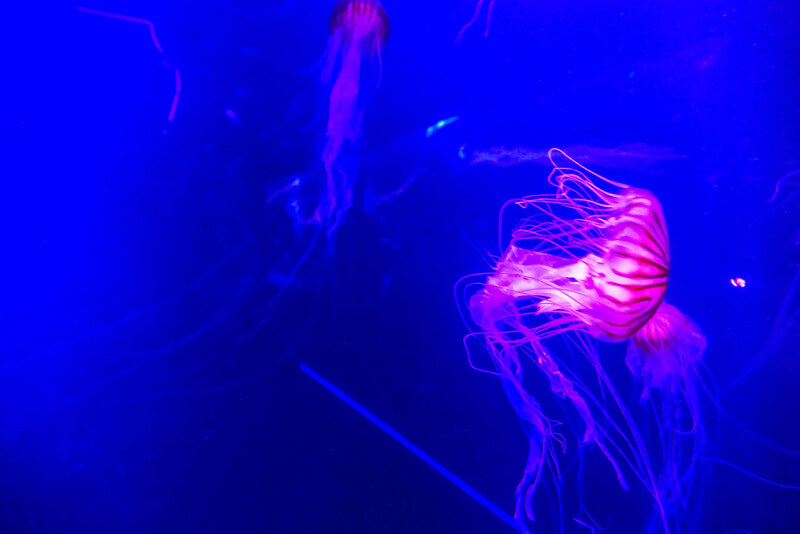 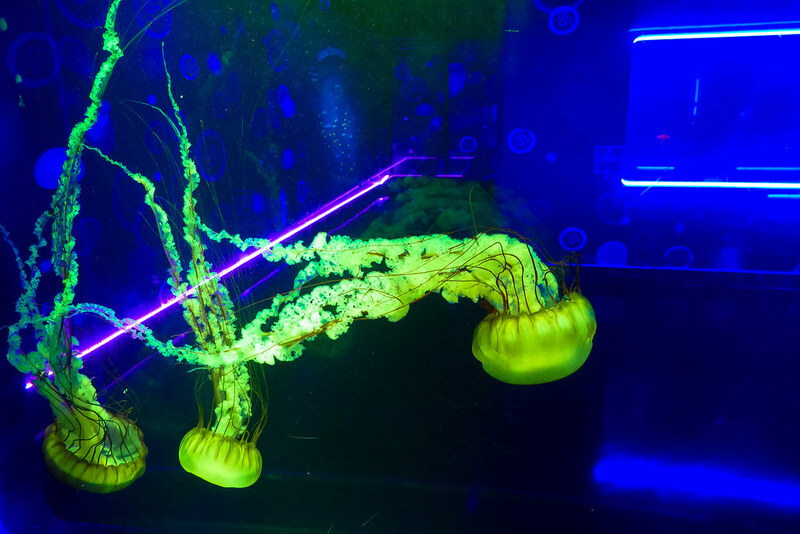 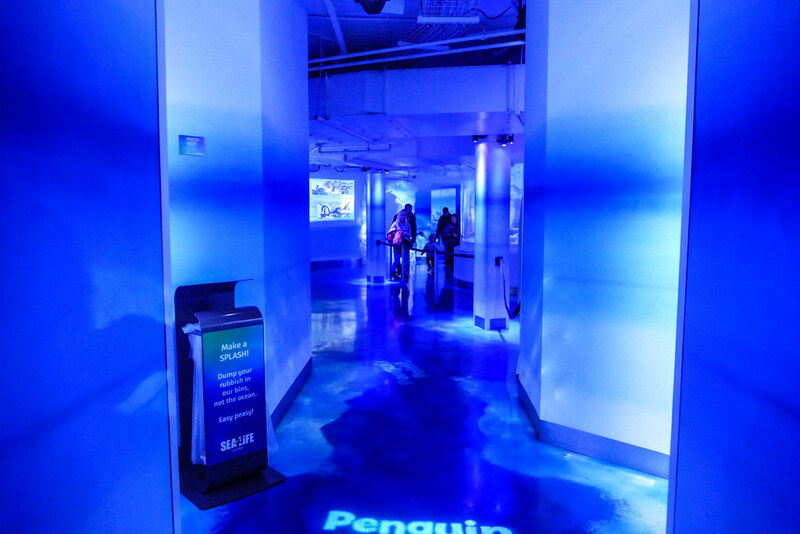 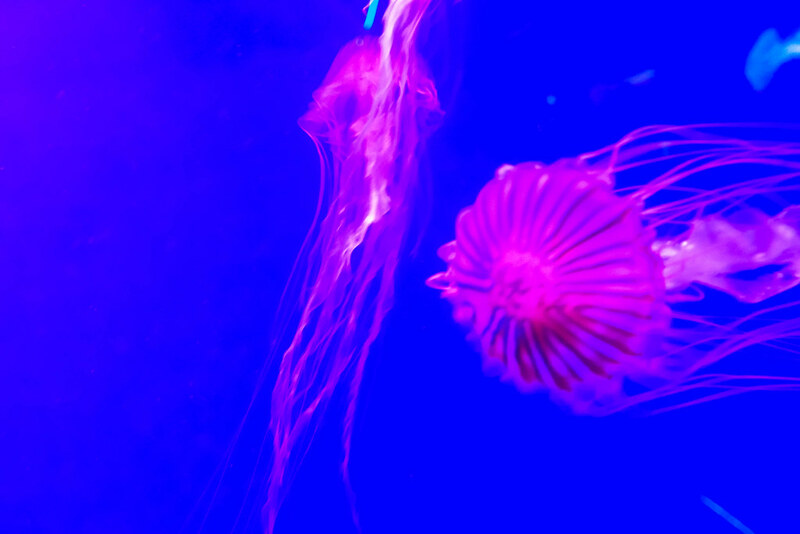 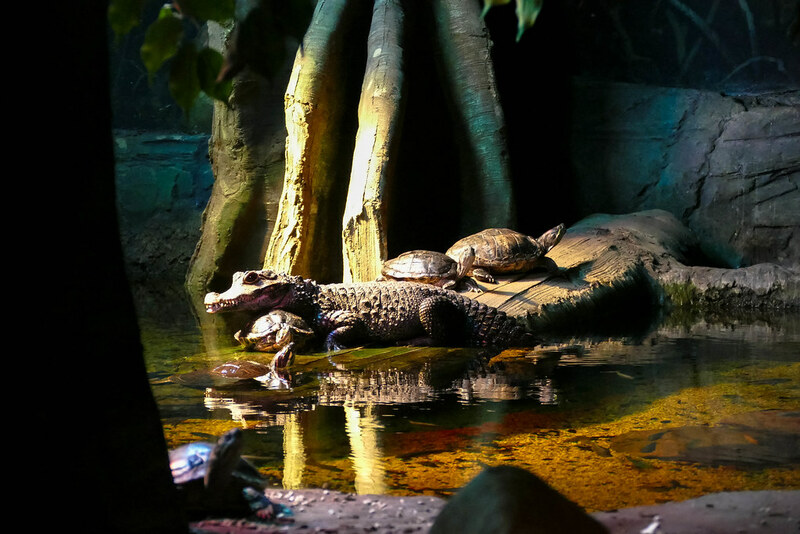 The London Sealife Aquarium is an incredible underwater oasis where you can delve deep into the oceans and discover a huge variety of brilliant and fascinating creatures. 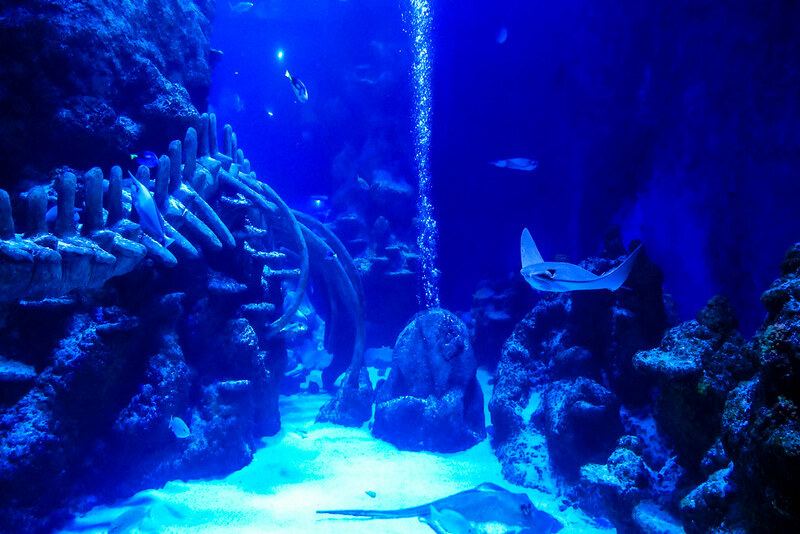 You can wonder through the vast exhibits at your leisure taking in the wonders of the ocean and in certain areas there are talks and feeds. 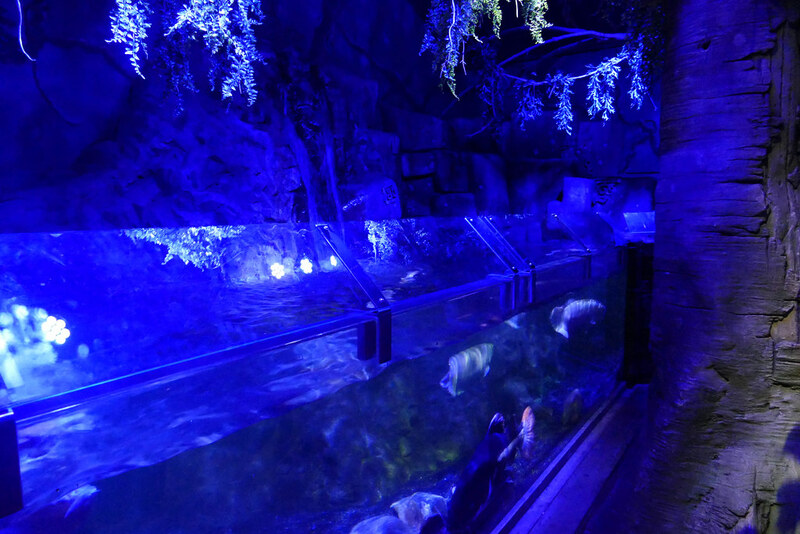 There are some very cute penguins that also live at the Sealife Aquarium as well as other malevolent creatures including massive sharks. 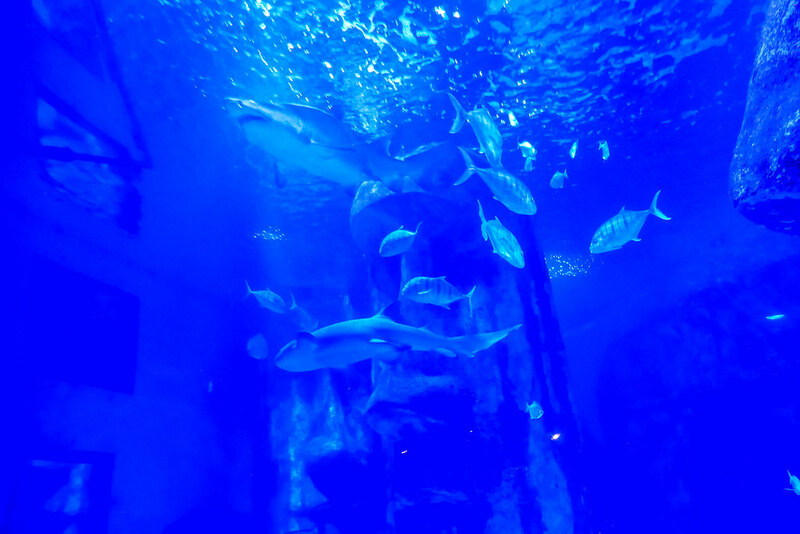 In the Shark Encounter your actually able to walk above them, its like something out of a James Bond film. 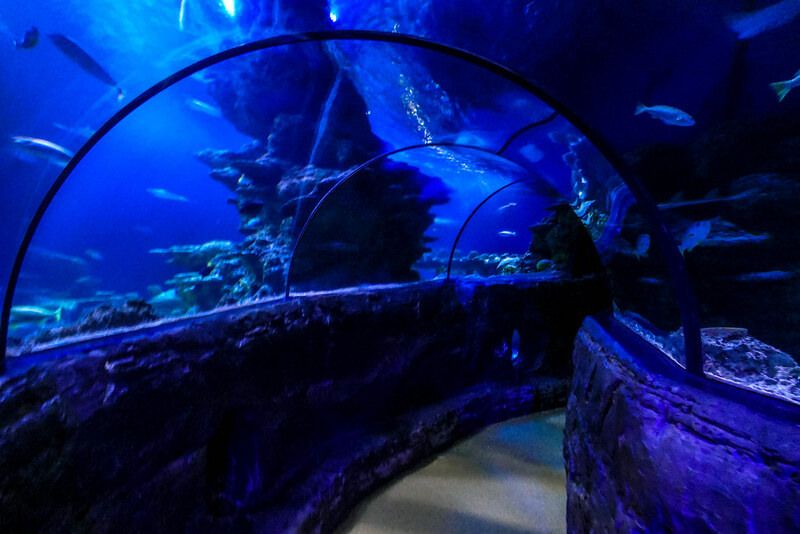 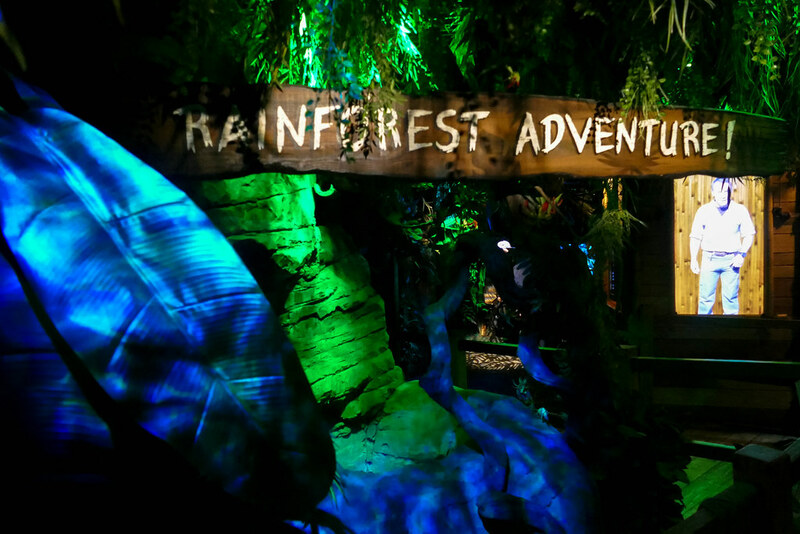 Make sure you leave plenty of time to explore this wonderful underwater experience in the heart of London.